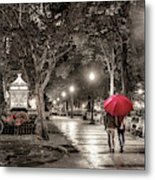 Night Walk is a photograph by Stacey Granger which was uploaded on April 14th, 2016. 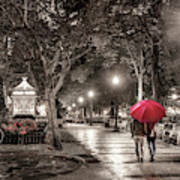 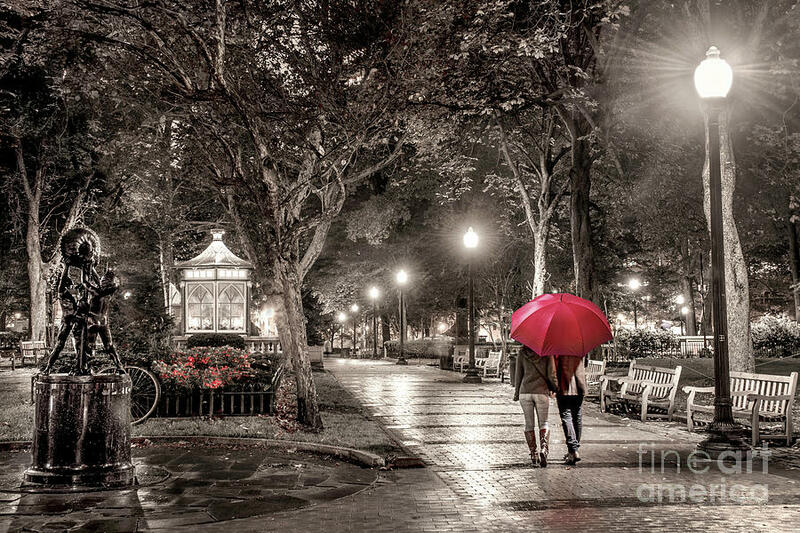 A couple walks together through Rittenhouse Square in Philadelphia after a summer rain. Very romantic ssetting, Congratulations on your sale!